First: You’ll need a co.uk account from Amazon for this skill. 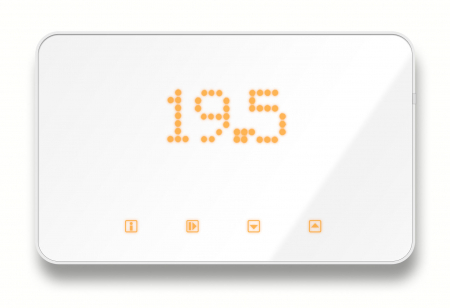 With the ThermoSmart Smart Home skill and Alexa, you can now interact with your ThermoSmart thermostats by voice. 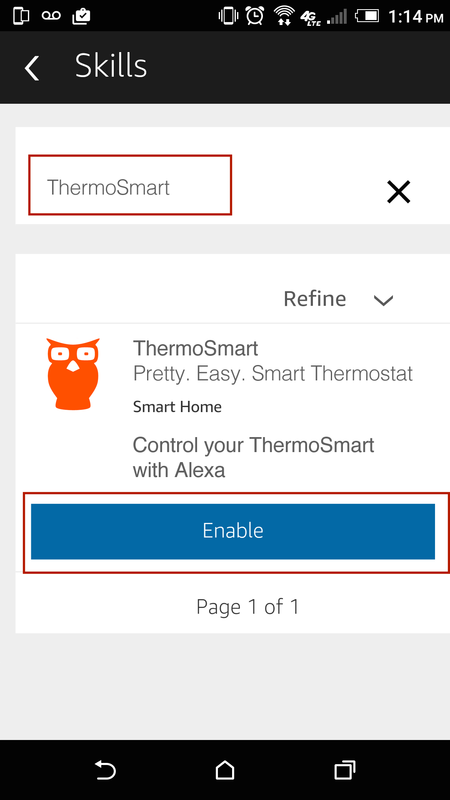 To get started, select the ‘Enable Skill’ button in the Alexa App to link your ThermoSmart-account. Find more information about connecting Smart Home devices at http://amzn.to/291lR7u. 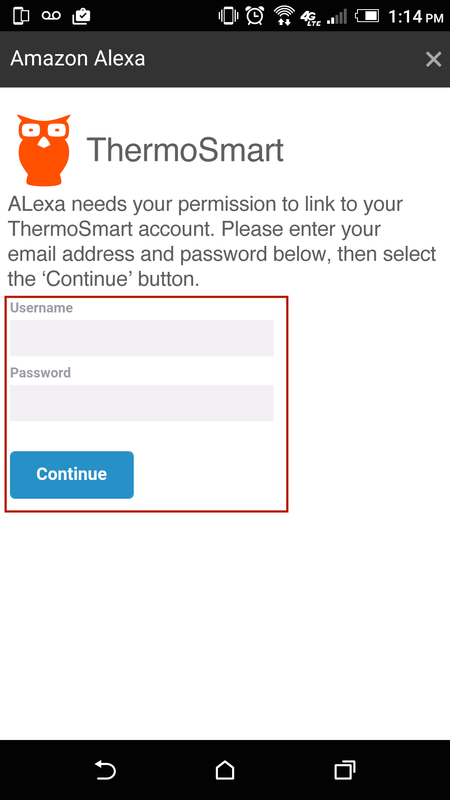 Once you connected ThermoSmart to Alexa you can say the following: “Alexa, Pause ThermoSmart”, or “Alexa, set ThermoSmart to 19”. Alexa can set the temperature in a range of 5 – 25 dgC. 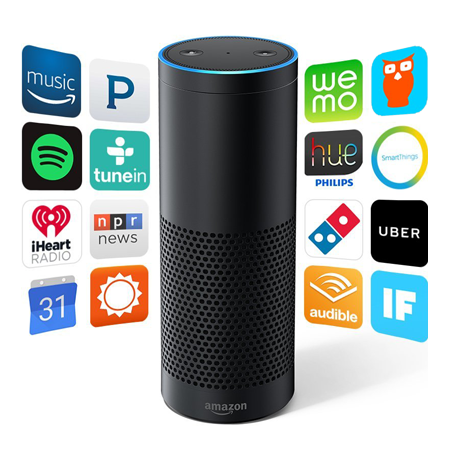 Start by following the instructions to setup Echo, and download the Alexa app to your mobile device. 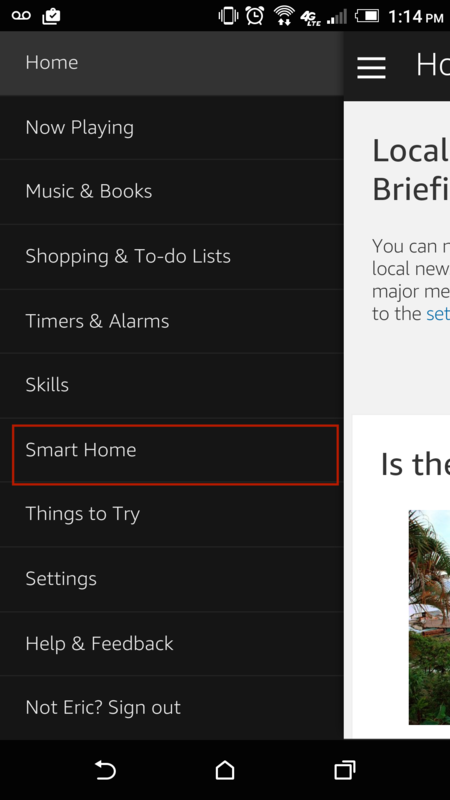 From the Alexa App menu, select Smart Home. If you have multiple homes, select the home you wish to associate this Alexa with. 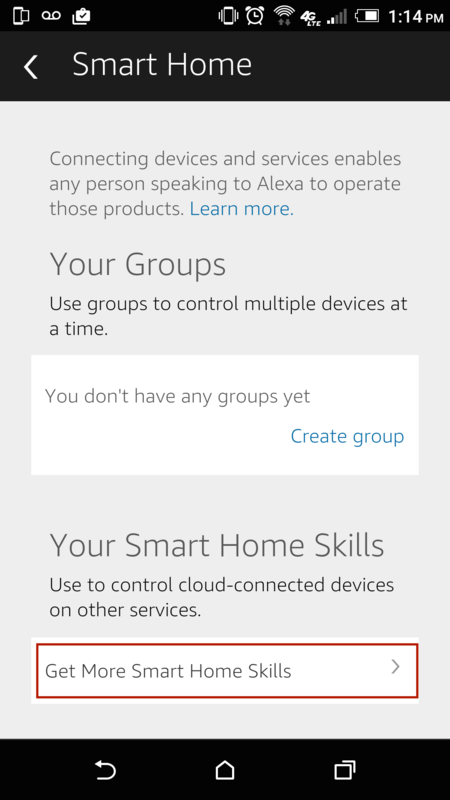 NOTE: An Alexa may only be assoicated with and control devices within one home at at a time. 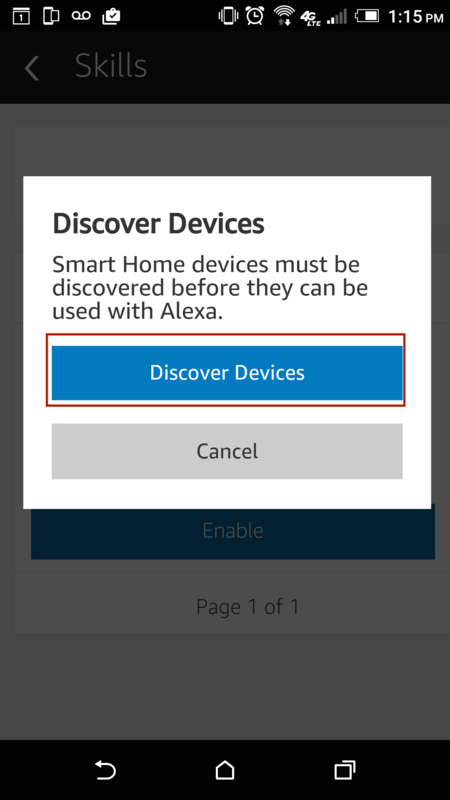 Select “Discover Devices” to add your devices to Nexia. NOTE: this step must be performed after adding any new devices or renaming them to allow them to be synchronized with your Amazon Alexa account. 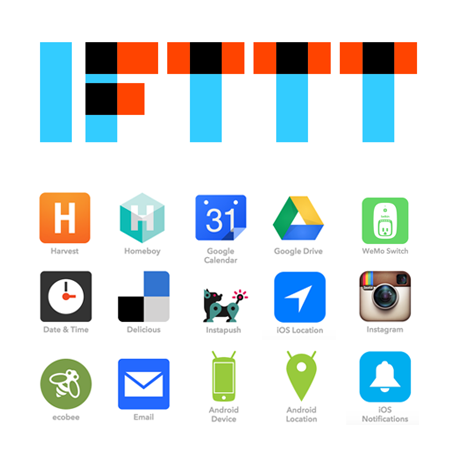 Once successful, you will see the devices added and you may now begin interacting with them. 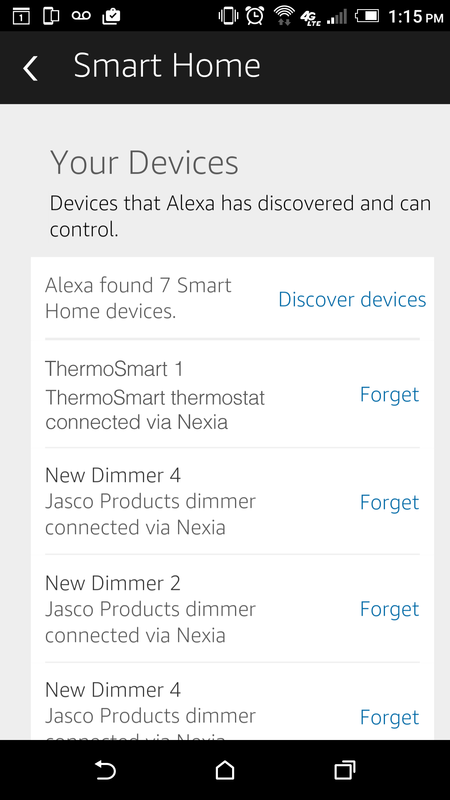 NOTE: If devices are added or renamed, simply return to the Smart Home section in the Alexa app and select “Discover Devices” again to have them rediscovered. You can also discover devices with this oral instruction: “Alexa, discover devices”. At this time, start all commands by saying: “Alexa, set thermostat, heat to …”, followed by your request. If the command fails, try different wording, or consider renaming a device to a simpler term, to see if this improves your success. 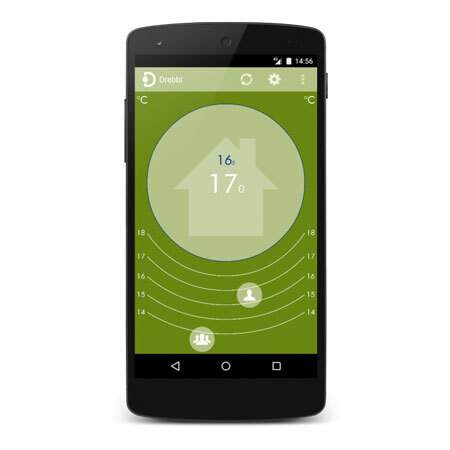 Echo and ThermoSmart will continue to monitor voice performance and make improvements. 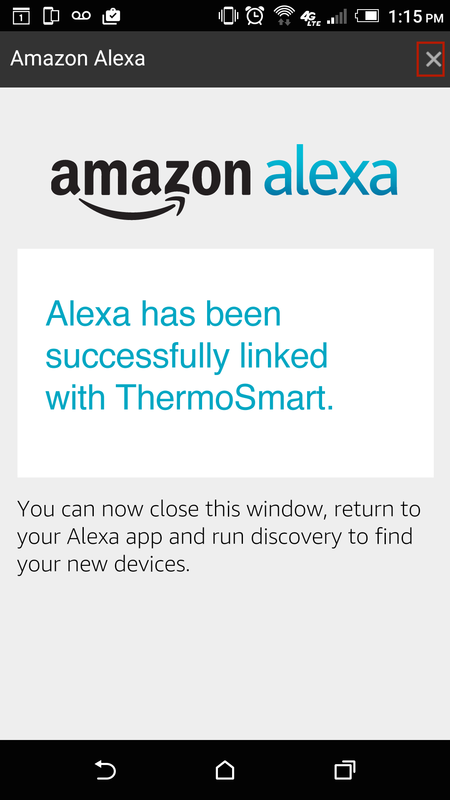 In the Alexa app, search Smart Home for ThermoSmart. Changing the Wifi-network to witch ThermoSmart is connected can be done using the steps in this document. Didn’t find what you need? Please give us feedback.